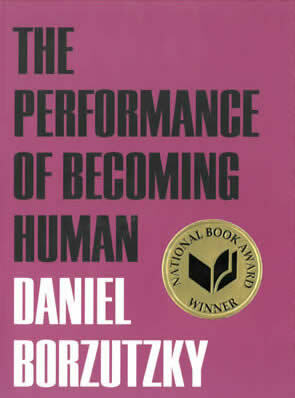 After the tumult of the election, the Dakota Access Pipeline confrontation, ongoing violence in our city, nation and world, it could be tempting to curl up with the latest National Book Award winner, “The Performance of Becoming Human,” by Chicago-based poet Daniel Borzutzky. You could wonder, as he does, “But where is the light and why does it not come in through your bloody fingers?” You could ponder his question, “What do you make of this darkness that surrounds us?” Then you could get up and join our local literary community in looking to the future—to a year of activism, discourse, vigilance and celebration of words. Virtual meetings are happening too. Alba Machado and Jess Millman set up Chicago Activist Writers as a Facebook gathering spot for sharing information with like-minded writers. 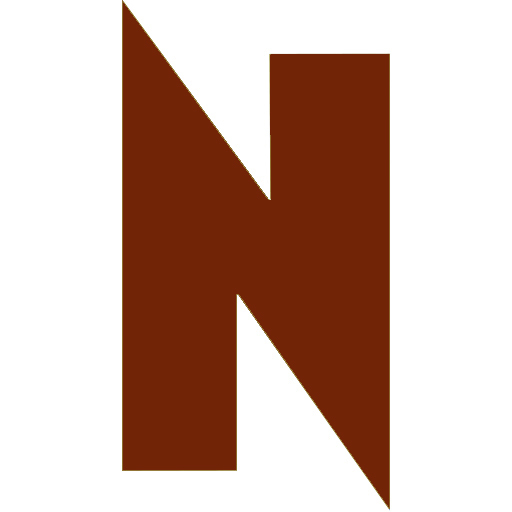 “We hope to host some intense, productive discussions here, to compile helpful craft resources for writers, and to let CAW serve as its own small forum for the activist writing community,” says Millman. The city will celebrate the centennial of our national treasure, poet Gwendolyn Brooks. The eighteen-month multidisciplinary initiative, “Our Miss Brooks 100,” begins with a reading of work by the five Black Pulitzer-winning poets at the Art Institute of Chicago on February 2. Artistic director Quraysh Ali Lansana and Sandra Jackson-Opoku edited “Revise the Psalm: Work Celebrating the Writing of Gwendolyn Brooks,” due out in January.